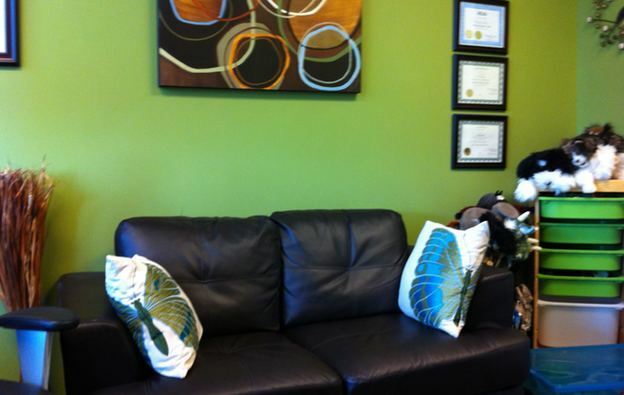 Contact C&C Counselling today to speak with one of our professional counsellors and therapists. We’re here for you to help make a difference in your well-being. To make an appointment online, simply head to “Book an appointment“, featured on every page of this site. You will receive a response from a C&C Counselling representative within 48 hours. Appointments are usually available within five business days. Evening appointments are also available. To ensure prompt response and availability for appointment requests, C&C Counselling requires 24 hours notice in advance for appointment cancellation, otherwise a full service fee will be charged. Social work counselling services are not covered under the Ontario Health Insurance Plan. C&C Counselling works in consultation with a clinical psychologist who is registered with the College of Psychologists of Ontario. In this context, our counselling services may be claimed through certain insurance benefit plans. Check with your insurance provider. Counselling sessions are structured to allow for 50 minutes of direct counselling intervention, and 10 minutes of documentation for ongoing assessment and service planning purposes. Additional time can be arranged should you wish to have longer sessions. Fees for all clinical services are billed at an hourly rate, payable on the same day that the service is provided. Payment for telephone counselling services are to be made prior to the session and can be paid for via PayPal.